Cold weather and dark skies getting you down? Exercise is a proven way to beat the winter blues! Divine Caroline gives us 9 more ways in their list of 10 Ways to Beat the Winter Blues. And we all know that a yummy warm muffin can heat up your winter mornings, so check out this recipe from our friend at the Professional Palate for 100% Whole Wheat “Cinnabon” Muffins. 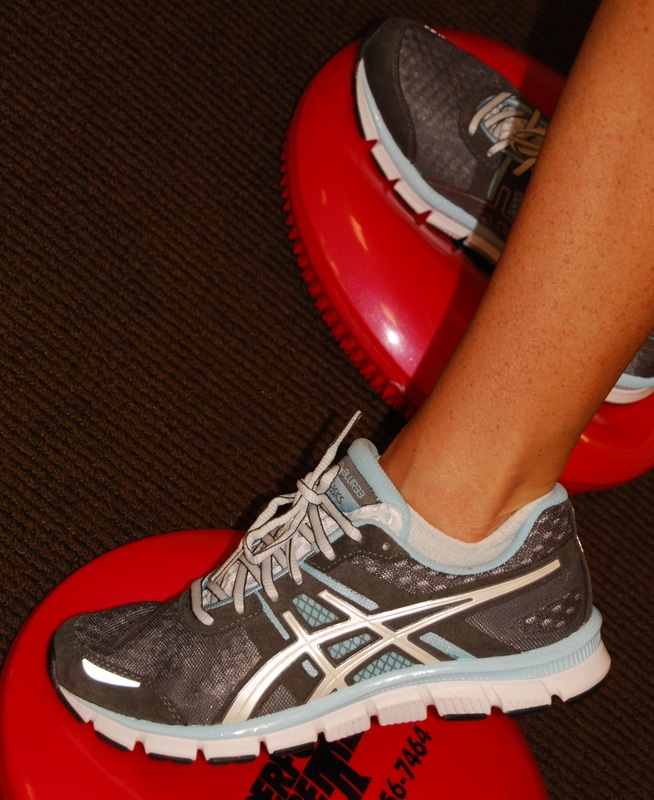 Need new kicks for that New Year’s running, cross-training or weight room resolution? Know your foot-type before you shop by using this simple foot-type test from Runner’s World. Once you’ve done that, check out this shoe finder from Women’s Health. Hitting the weight room? Make sure you aren’t putting yourself in danger of injury with these weight lifting tips from Today’s Health. And last but not least, it looks like the “I don’t have time” excuse for not exercising is no longer valid. According to a new study, doing just 15 minutes of exercise a day can add years to your life. CLICK HERE for the article. Have topics you want us to cover? Find a cool health, fitness or wellness article? Send it to us here in the comments!